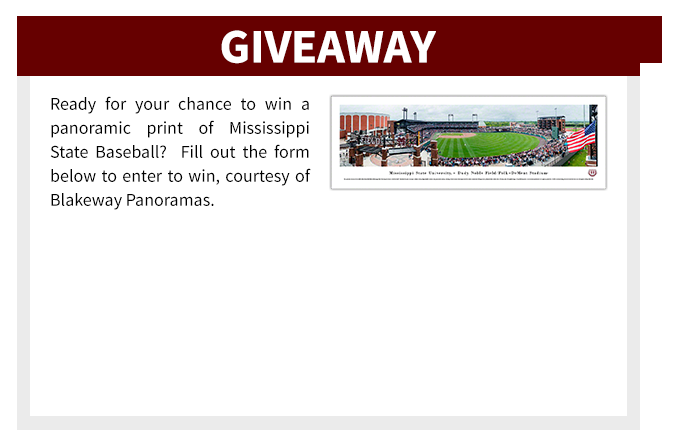 Terms and Conditions: By accessing the Mississippi State Bulldogs Gigapixel on the Blakeway Gigapixel viewer you acknowledge that you have read, understood, and have agreed to the Terms and all related documents. It is very important that you read them carefully. 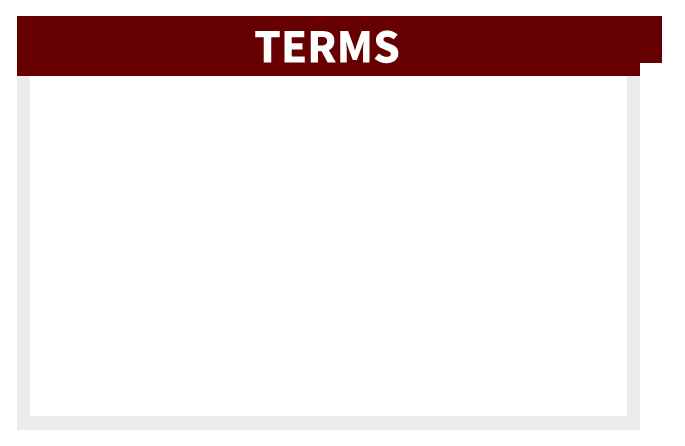 If you do not agree to be bound to the Terms and all related documents, you are not allowed to access the Mississippi State Bulldogs Gigapixel or the Blakeway Gigapixel viewer in any form or fashion. 1. That all intellectual property rights (including, but not limited to, copyright, patents, know-how, confidential information, database rights, and rights in trademarks and designs whether registered or unregistered, and other materials) in the Site are vested in Blakeway Worldwide Panoramas, Inc. or its licensors, as applicable. All goodwill and intellectual property rights arising through the use of such intellectual property rights vested in Blakeway Worldwide Panoramas shall inure to Blakeway Worldwide Panoramas. All goodwill and intellectual property rights arising through the use of such intellectual property rights vested in the Mississippi State Bulldogs shall inure to Mississippi State University. You further agree that you will not utilize any of these resources for commercial purposes unless specifically approved by Blakeway Worldwide Panoramas, Inc. and Mississippi State University. 2. This Site, including all materials therein ("Materials"), is copyrighted and protected by worldwide copyright laws and treaty provisions. You agree to comply with all copyright laws worldwide in your use of this Site, including all Materials, and to prevent any unauthorized copying of the Materials. Blakeway Worldwide Panoramas does not grant any express or implied right to you under any patents, designs, trademarks, copyrights or trade secret legislation, nor does Mississippi State University. 4. Sweepstakes and/or Giveaways Official Rules and Procedures: NO PURCHASE NECESSARY. Must be 18 years of age or older to enter. Entries will start being accepted when the Gigapixel live site is launched and will continue to be accepted for five (5) business days after that date. Winners for the sweepstakes will be chosen at random seven (7) business days after the launch date of the Gigapixel live site. The winner(s) of the sweepstakes and/or giveaways will be notified via the e-mail address provided on their entry form and will have seventy-two (72) hours from the date and time stamp of that sent email to claim their prize. If the winner(s) fail to claim prize within seventy-two (72) hours, prize will be forfeited and another winner will be selected at random. By entering the sweepstakes and/or giveaway, entrant agrees to potentially have their first name, city and state announced via email and/or social media platforms, including but not limited to Facebook, Twitter, Instagram and Pinterest. This information will only be announced after the entrant has claimed prize. Prizes of panoramic prints will be fulfilled by Blakeway Worldwide Panoramas, Inc., Minnetonka, MN. The fulfillment of any and all other prizes will be the sole responsibility of the College, University, athletic team, or event management sponsoring the Gigapixel. Upon entry into sweepstakes and/or giveaway, entrant agrees to provide the following: full name, shipping address, and phone number to ensure successful shipment of prize. Blakeway Worldwide Panoramas, Inc. will only ship officially licensed panoramic prints from the NFL, NCAA, and NASCAR within the continental United States. Panoramic prints licensed through the NHL will only be mailed within the continental United States and Canada. 5. Not to transmit to the Site any content, or conduct yourself in any manner, that could be construed as defamatory, libelous, obscene, bigoted, hateful, racially offensive, vulgar, harassing, inflammatory, pornographic, violent, profane, threatening, inaccurate, deceptive or unlawful, or that could constitute or encourage conduct that would be considered a criminal offense, give rise to civil liability, or otherwise violate any law. 6. WITHOUT LIMITING THE FOREGOING, COPYING OR REPRODUCTION OF THE SOFTWARE TO ANY OTHER SERVER OR LOCATION FOR FURTHER REPRODUCTION OR REDISTRIBUTION IS EXPRESSLY PROHIBITED. THE SOFTWARE IS WARRANTED, IF AT ALL, ONLY ACCORDING TO THE TERMS OF THE LICENSE AGREEMENT. EXCEPT AS WARRANTED IN THE LICENSE AGREEMENT, BLAKEWAY WORLDWIDE PANORAMAS, INC HEREBY DISCLAIMS ALL WARRANTIES AND CONDITIONS WITH REGARD TO THE SOFTWARE, INCLUDING ALL IMPLIED WARRANTIES AND CONDITIONS OF MERCHANTABILITY, FITNESS FOR A PARTICULAR PURPOSE, TITLE AND NON-INFRINGEMENT. THE LICENSOR MAKES NO REPRESENTATIONS OR WARRANTIES WHATSOEVER IN CONNECTION WITH THE SOFTWARE OR THE SITE. 7. Handwritten changes to this document are not permitted and will not be honored. This Agreement constitutes the entire Agreement and shall not be modified except via written document, executed by both parties. If any portion of this Agreement is found to be void or unenforceable, the remaining portions shall remain in full force and effect. IN NO EVENT SHALL BLAKEWAY WORLDWIDE PANORAMAS, INC. OR THE LICENSOR BE LIABLE FOR ANY DIRECT, INDIRECT, CONSEQUENTIAL, PUNITIVE, SPECIAL OR INCIDENTAL DAMAGES (INCLUDING, WITHOUT LIMITATION, DAMAGES FOR LOSS OF BUSINESS, CONTRACT, REVENUE, DATA, INFORMATION OR BUSINESS INTERRUPTION) RESULTING FROM, ARISING OUT OF OR IN CONNECTION WITH THE USE OF, OR INABILITY TO USE THIS SITE OR THE CONTENT OR OUT OF OR IN CONNECTION WITH THESE TERMS, EVEN IF BLAKEWAY WORLDWIDE PANORAMAS OR THE LICENSOR HAS BEEN ADVISED OF THE POSSIBILITY OF SUCH DAMAGES. IN ADDITION TO THE TERMS SET FORTH HEREIN, IN NO EVENT SHALL BLAKEWAY WORLDWIDE PANORAMAS OR THE LICENSOR BE LIABLE FOR ANY ERRORS, INACCURACIES, OMISSIONS OR OTHER DEFECTS OR UNTIMELINESS OR UNAUTHENTICITY OF ANY INFORMATION CONTAINED IN THIS SITE. THIS LIMITATION OF LIABILITY SHALL ALSO APPLY IN REGARDS TO ANY THIRD PARTY SITE.